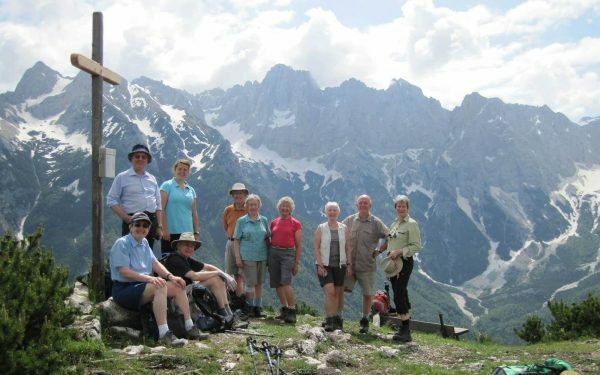 We specialise in providing walking holidays along the very best of the UK and Europe’s long distance footpaths. 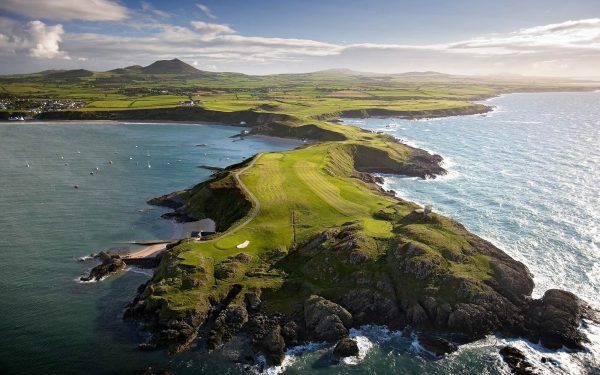 Our selection in the UK is extensive, with nearly 50 walks available in England, Wales, Scotland and the Channel Islands. 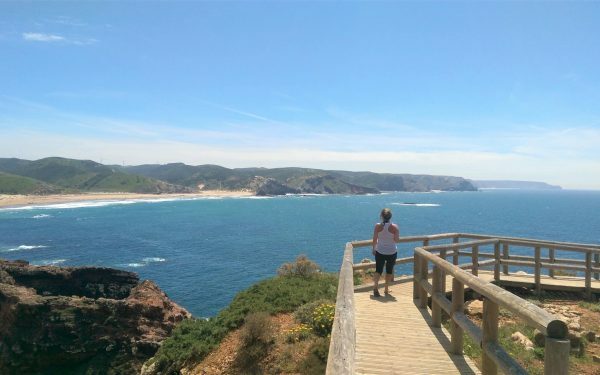 Those looking to travel a little further afield into Europe, will also find excellent walks available in destinations including Italy, Ireland, Portugal, Spain, the Balearic Islands and the Canary Islands. We offer walks ranging in length from short walking holidays at just a few days to more extensive journey taking place over weeks, all within a variety of landscape and terrains, suited for all abilities. 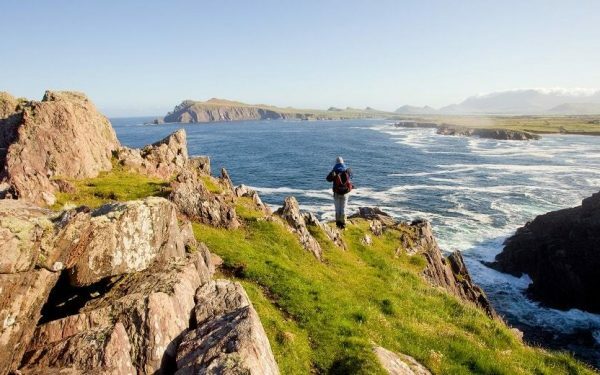 In this small but ancient nation, walkers can discover Europe’s oldest living language, centuries of fascinating history dating back to the druids, and some of the best coastline to be found anywhere in Europe, within just a few days walking. This land of myth and legend harks back to a time gone by and is a wonderful place for walkers to immerse themselves in an entirely different cultures. 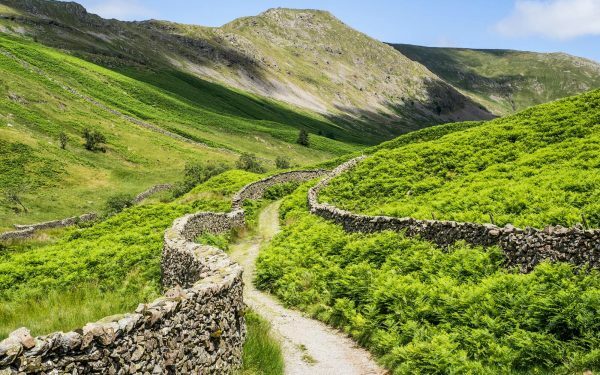 There really is something for everyone in England, which is home to our largest selection of walks. Coastal walking, mountainous terrain and gentle rolling hills can all be found there, but its biggest attraction is its charm. Our walks through England are full to the brim with characterful villages, inspiring architecture and centuries of colourful history. Scotland is for the mountain lovers, although thankfully, you don’t have to be able to climb a mountain to enjoy it. 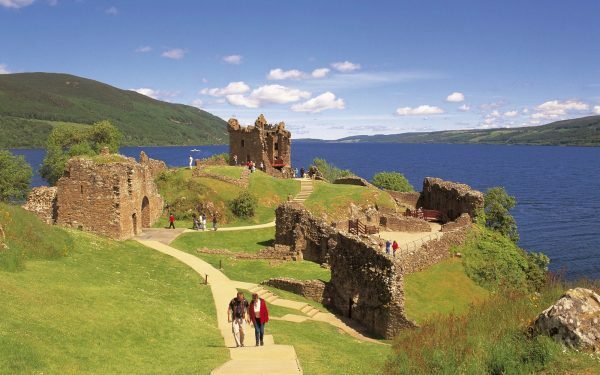 Located in the far north of the UK, those who escape to Scotland will discover a wild landscape distinguished by high peaks, expansive lochs and ancient tumbling castles. The beauty found here is spectacular and quite unlike anywhere else in the UK. Think emerald-green fields divided by tumbling stone walls, rugged coastline stretching far into the distance, and colourful seaside villages. There is a magical quality to the ‘Emerald Isle’, which combined with the soft charm and wit of its inhabitants leaves many coming back for more. 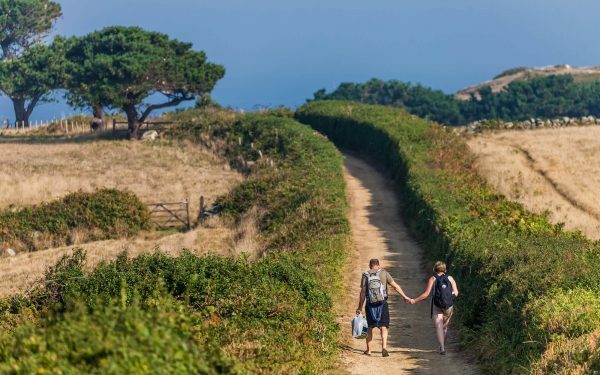 Located just off the French coastline, the British islands of Jersey and Guernsey offer a unique Anglo-French walking experience. Here, you can enjoy the best of both England and France, and with a circumference of less than 50 miles, they are perfectly sized to provide a complete walking experience. 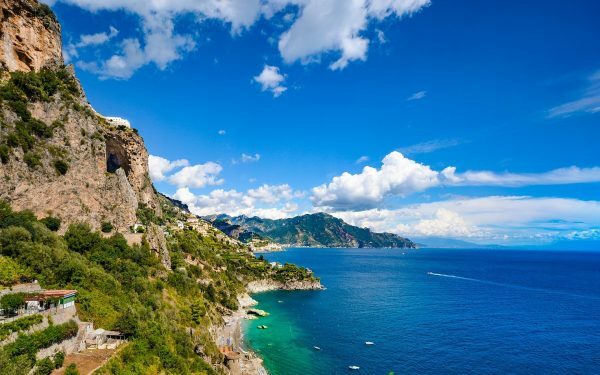 See a different side of Italy, with walking holidays that celebrate classic destinations as well as bringing you closer to the more traditional heart of Italy’s many enchanting regions. With more World Heritage sites than any other, Italy is the ideal place to combine gorgeous scenery, heritage and culture. Trails that seamlessly blend the pristine qualities of the Algarve with the traditional culture of all the charming fishing villages in between, Portugal’s routes have been engineered to reflect the unique character of the coast. Journeying down to the farthest tip of the Mediterranean, you’ll find glorious sunshine and a pace of life far removed from the frenetic rush of the city. 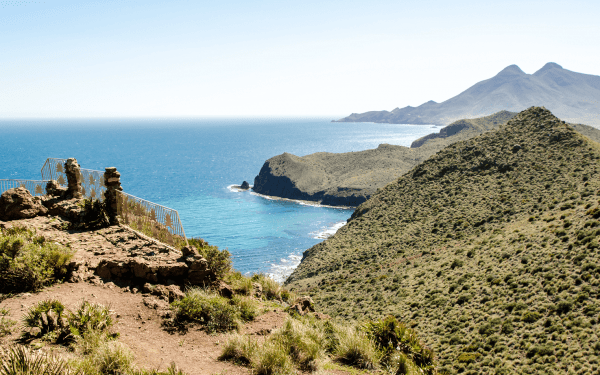 From the dense sub-tropical cloud forests of the La Palma to the Moorish palaces and dramatic canyons of Aragon, the sheer variety of landscapes within Spanish quarters is staggering. Further out to the coast, you’ll find hidden coves and unspoilt beaches in abundance, with far-reaching views over the surrounding Mediterranean. Perfect for those seeking an active adventure in the company of like-minded travellers through our sister brand Langdale Walking Holidays. We’re in great hands with our Expert-led tours and local guides, allowing you to truly get to the heart of the worldwide destinations we have planned. We stay in high-standard, characterful accommodation, with walks & activities to suit all capabilities.